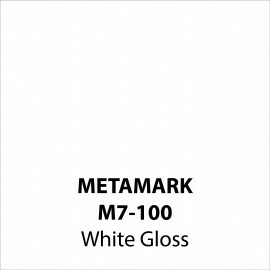 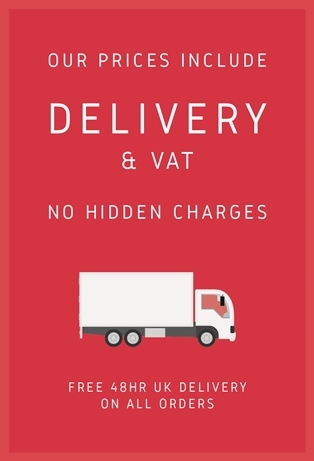 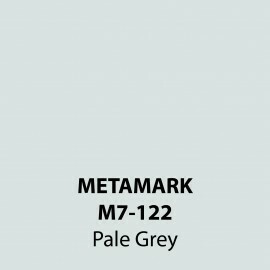 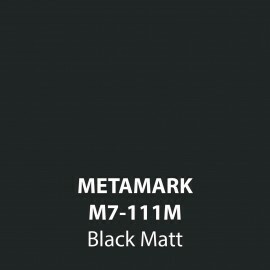 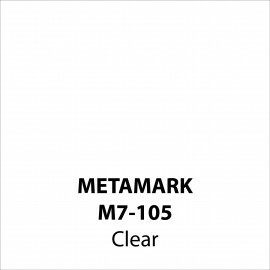 Metamark 7 Series is a premium grade polymeric calendered signmaking vinyl featuring a soft handle 70 micron face film, high grade permanent solvent based adhesive and a performance-tuned lay-flat liner. 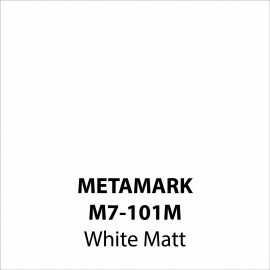 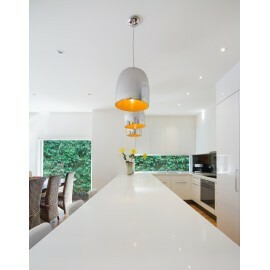 7 Series offers excellent cutting and weeding performance and is easy to work with. 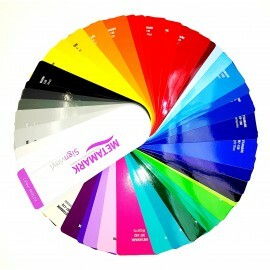 Durability is 8 years for black and white, 7 years for colours and 5 years for metallic colours. 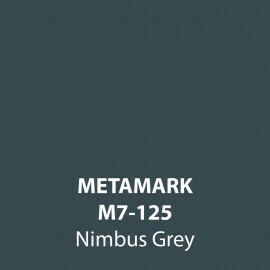 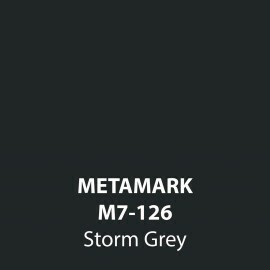 Metamark 7 Series is perfect for vehicle applications and window and outdoor graphics onto flat or curved surfaces this is our Gloss colours vinyl collection. 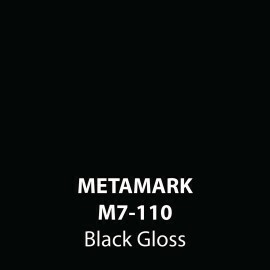 Gloss Colours There are 55 products.